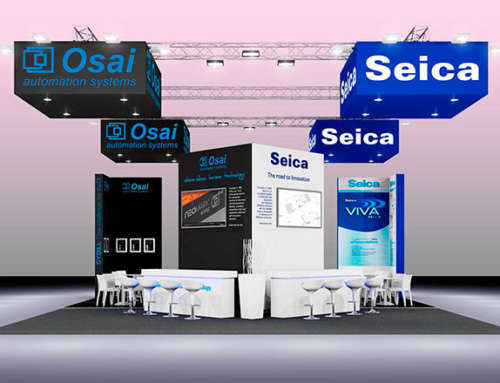 After the positive experiences in Europe and in Asia, it’s been South America to confirm its interest in Osai A.S. S.p.A. systems at FIEE 2013 (São Paulo – Brazil), where Osai A.S. S.p.A., together with the german YXLON International, was represented by RWS Industrial. 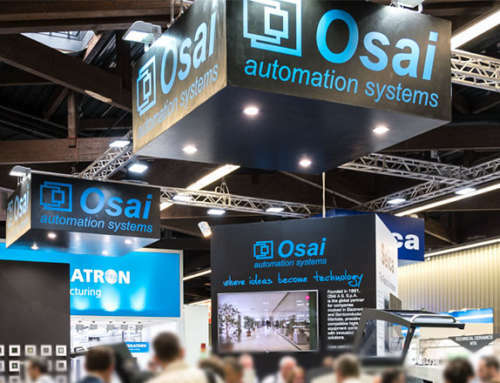 The interest shown by the guests of this exhibition in Osai A.S. S.p.A. Neo and Industrial Laser products confirms the right strategy of the company to put on the global market innovative and flexible solutions capable to satisfy various industrial processes. 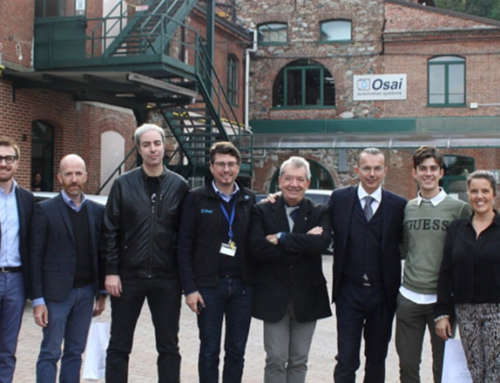 In fact, the approximately 70 guests coming from many Brazil regions, as well as from Argentina, asked for concrete projetcs for the NeoPlace, NeoCut, NeoMark Twin, NeoRouter, DM2 c systems. 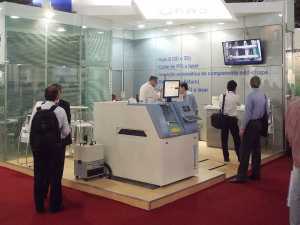 The profile of the Companies that visited the RWS Industrial stand confirms that the systems exhibited in São Paulo are strategic solutions for many branches of the electronic industry, no matter their dimensions, being innovative and flexible systems, easily adaptable to whatever process requirement and capable to increase productivity and quality. 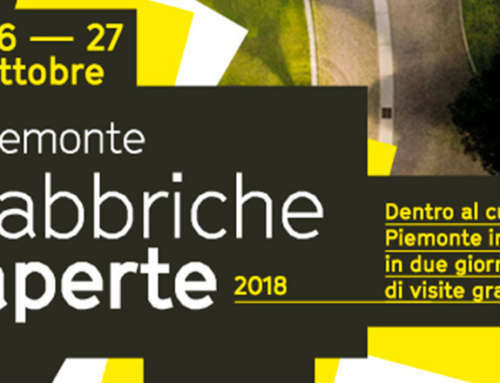 In addition, meetings and projects acquired during FIEE 2013 point out an upturn of investments in such an important industrial field.